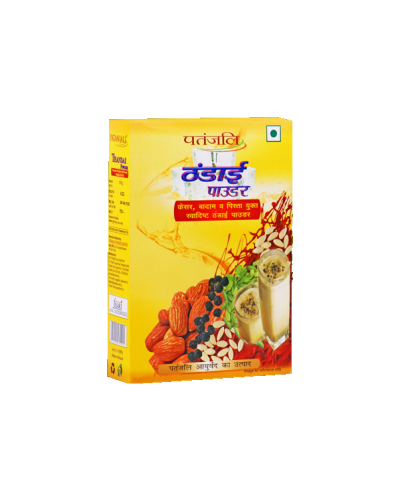 1- Provide complete nutrition as it is high source of calories, protein, contains a host of vitamins such as A, D, E and K.
2- It helps in improving Eyesight . 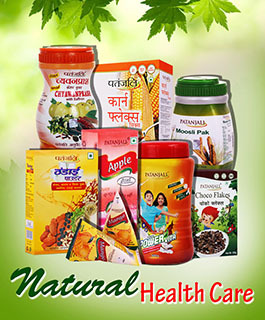 3- Rich source of minerals such as magnesium, calcium, zinc, potassium and phosphorous. 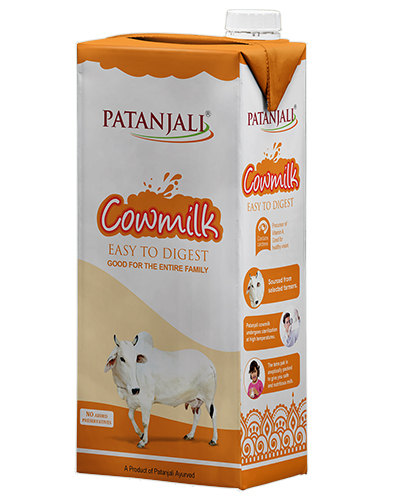 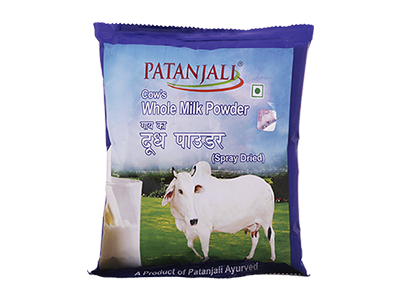 We have been using the Patanajali's Cows Whole Milk Powder since its very launch. 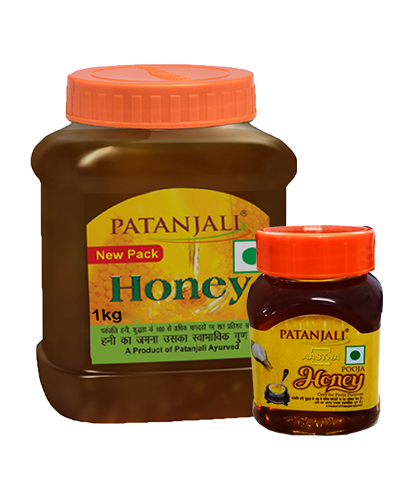 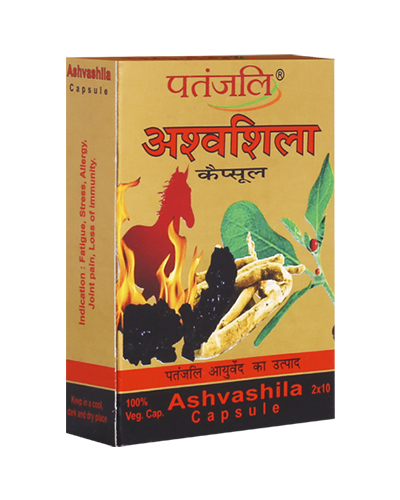 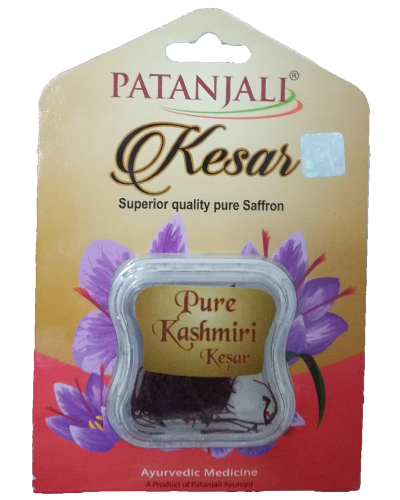 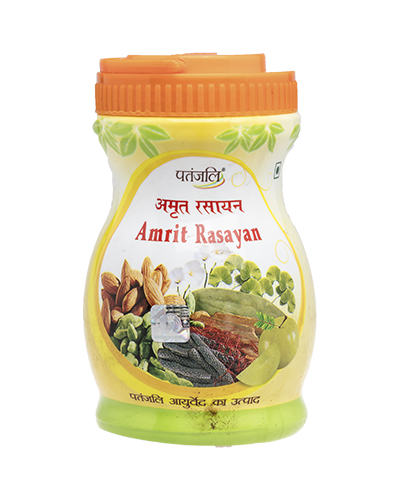 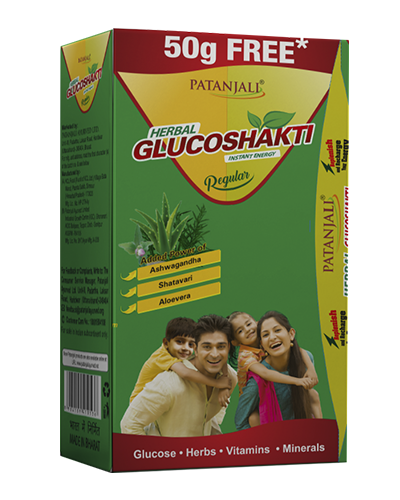 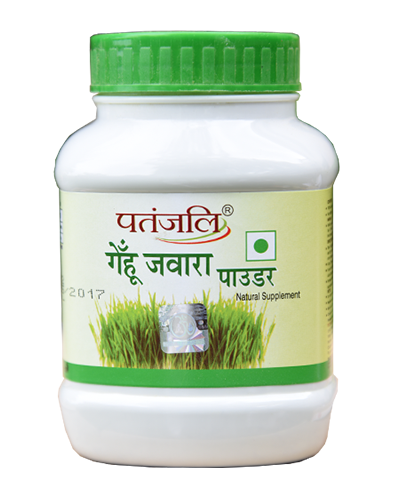 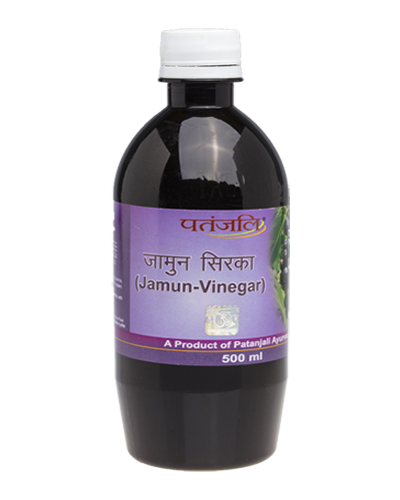 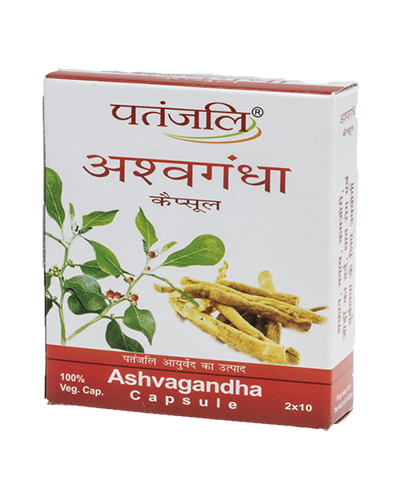 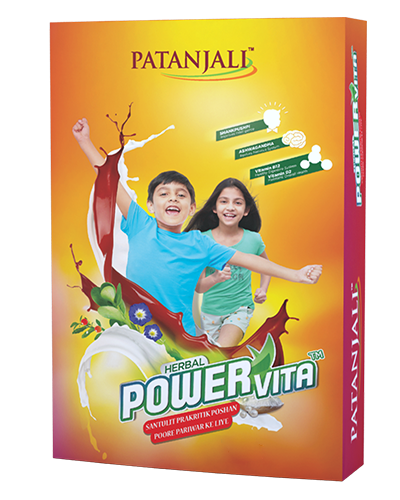 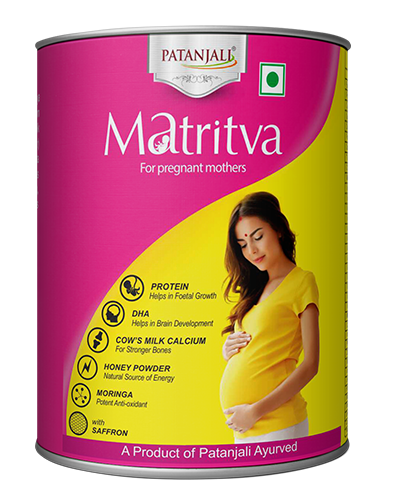 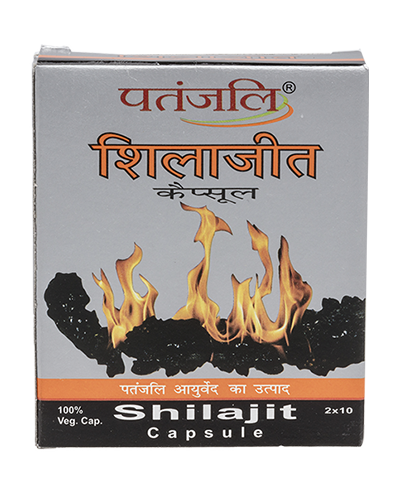 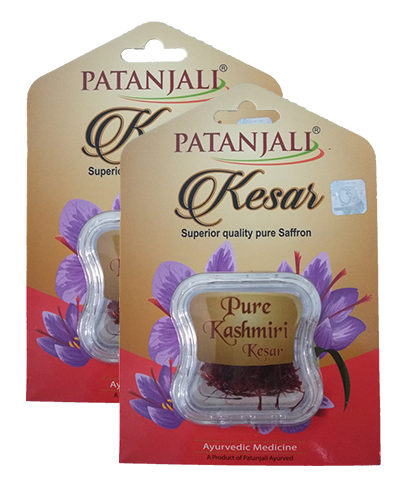 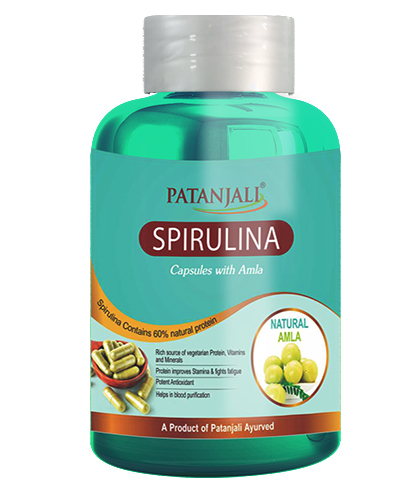 We always eagerly wait for its availability in the Patanjali online store. 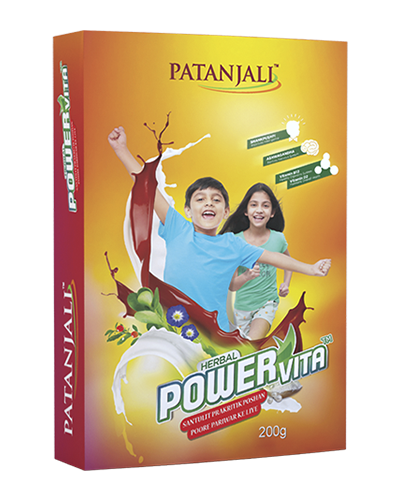 We, the whole family, have found it the most trusted and rewarding dairy product of the great Brand.